Short but quite steep walk up to the Pentland Hills high point. Very accessible. Park at the Flotterstone car park which has toilets and follow the signs. 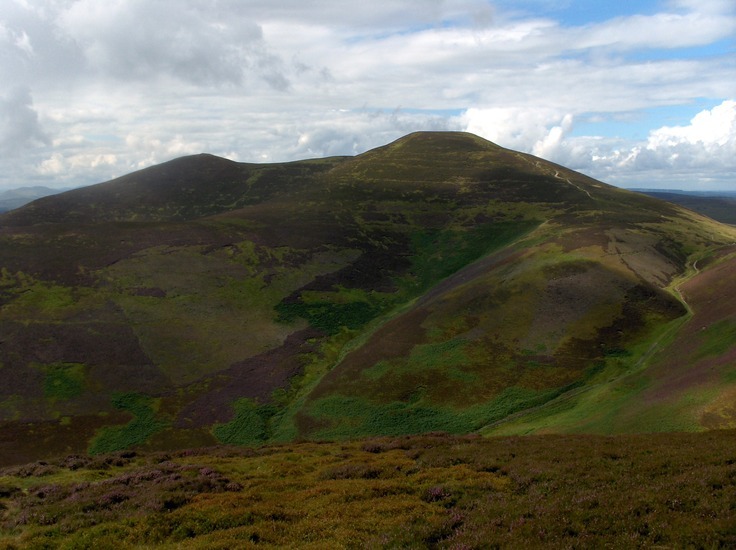 Over Turnhouse Hill, Carnethy Hill then on to Scald Law. You can carry on to South Black Hill, East Kip and West Kip from here. Use this relief map to navigate to mountain peaks in the area of Scald Law.